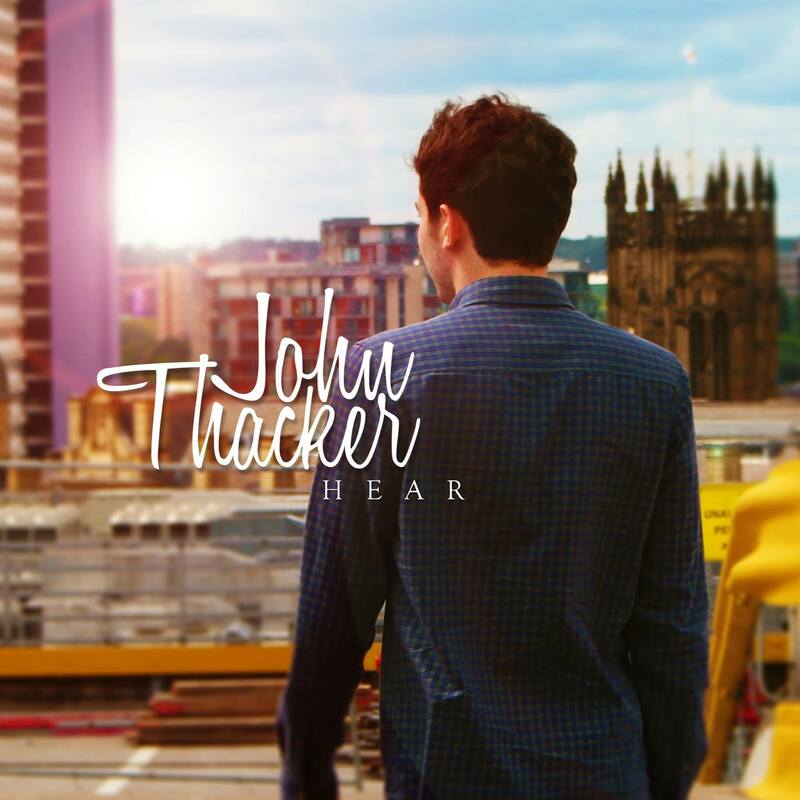 John Thacker is a Singer/Songwriter from Manchester. Album ‘hear’ out on iTunes, Spotify and more from the 19th of January. Simple sound, all about meaning and passion. Worked with some cool artists. Unsigned.